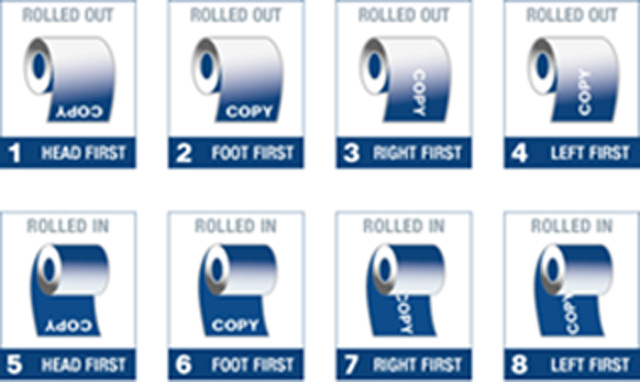 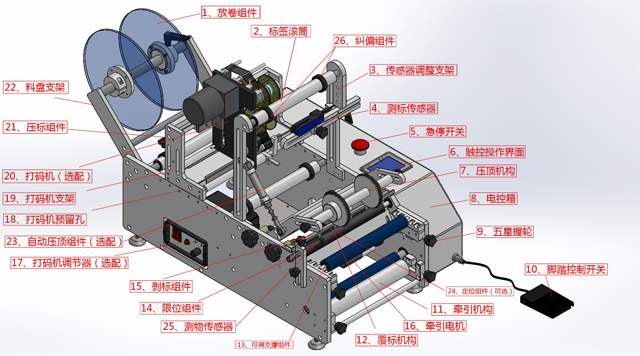 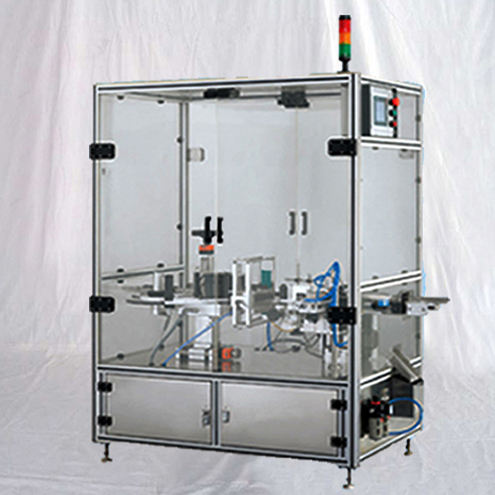 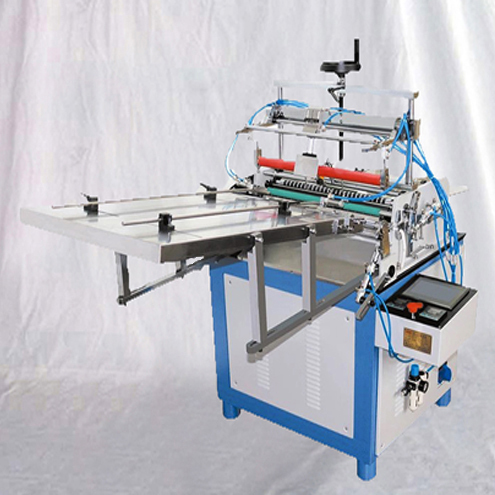 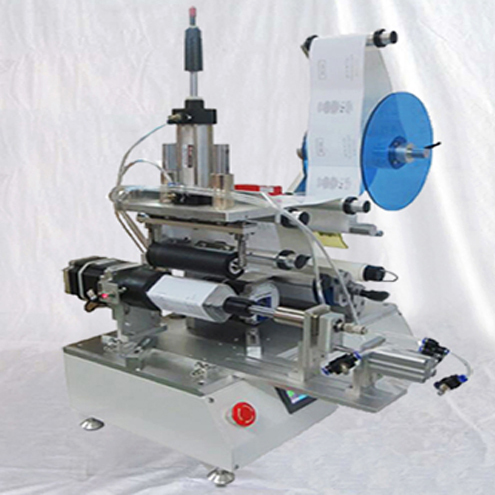 The machine can be optional with the printing of expiry date. 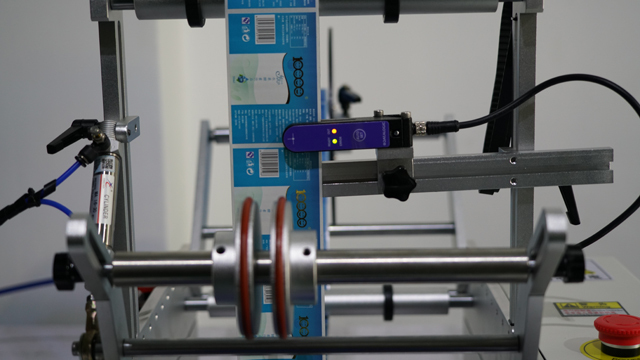 The labeling accuracy is ±0.5mm. 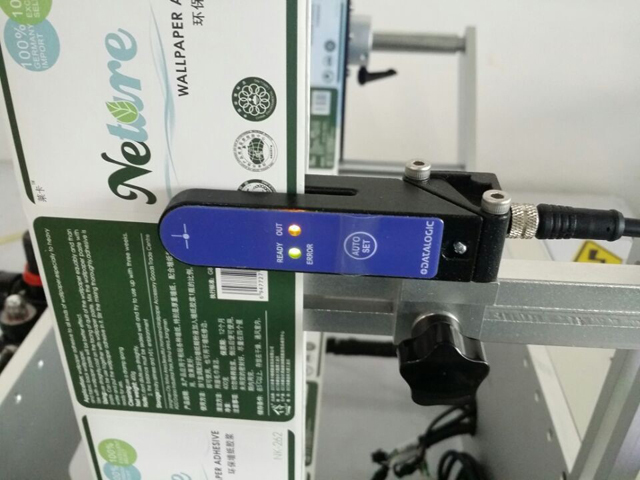 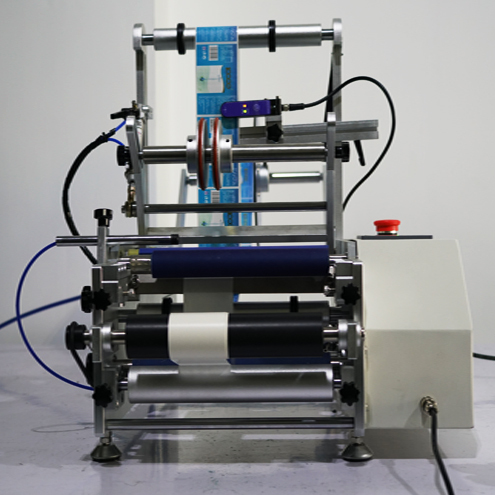 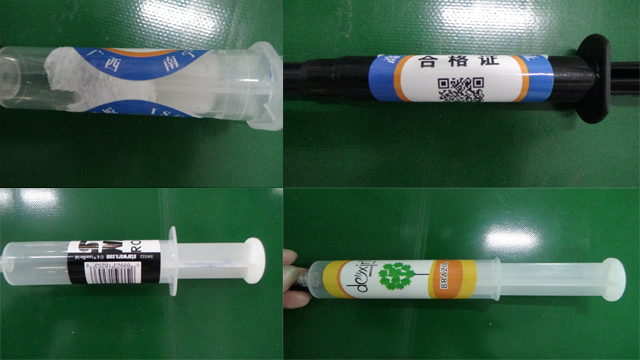 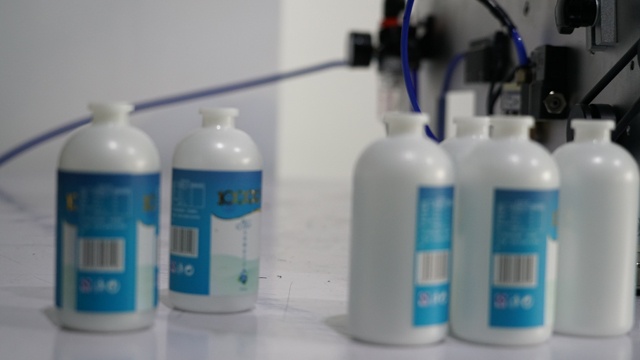 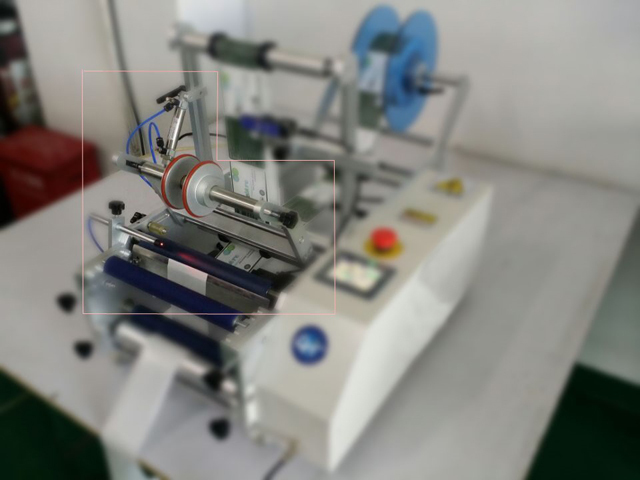 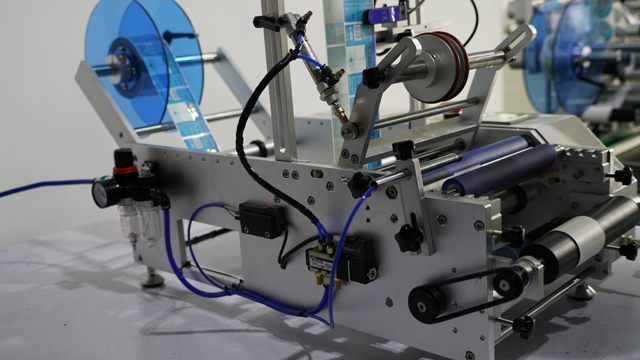 Application◆ Suitable for all kinds of cylindrical objects labeling, small taper round bottle labeling, such as xylitol, cosmetics round bottles, wine bottles and so on. 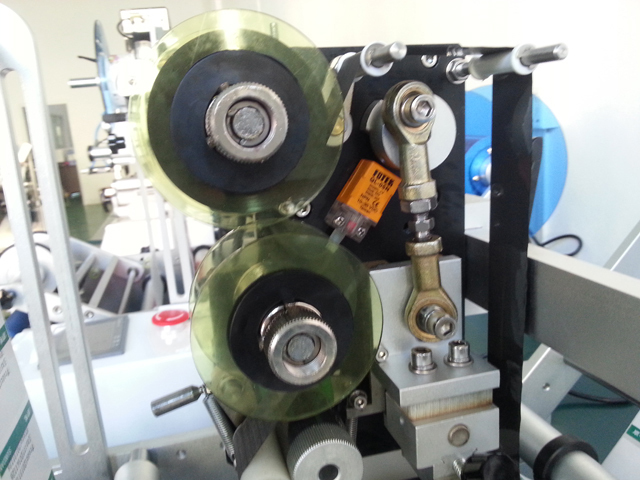 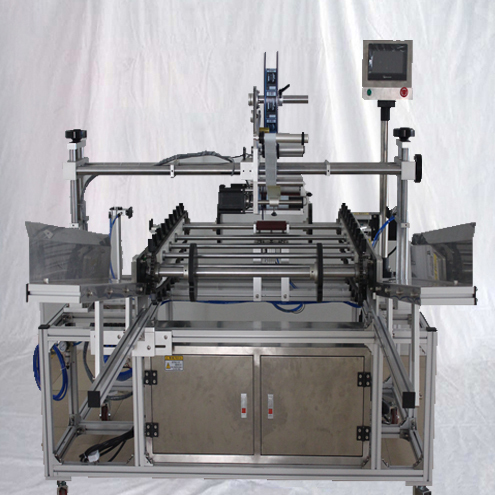 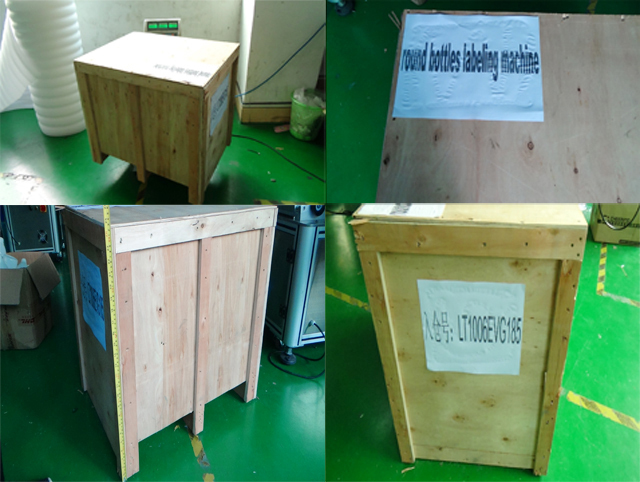 Can achieve full week / half weeks labeling, front and back labeling circumference, is back mark pitch can be adjusted. 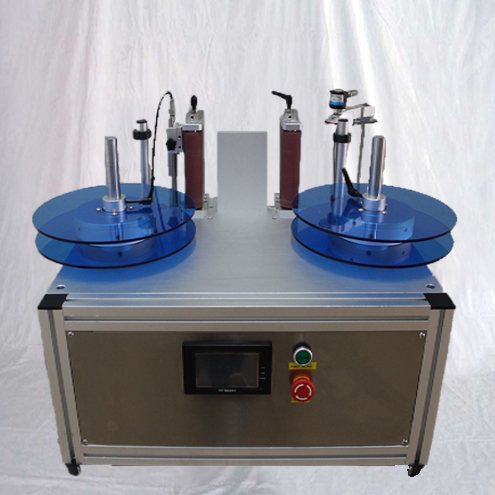 Widely used in food, cosmetics, chemical, pharmaceutical and other industries.